Falkert is located 11 km above Bad Kleinkirchheim and is called the "playroom" of the region. Falkert lies at 1875 meters of altitude and is particularly suitable for families with children although it has something for everyone. 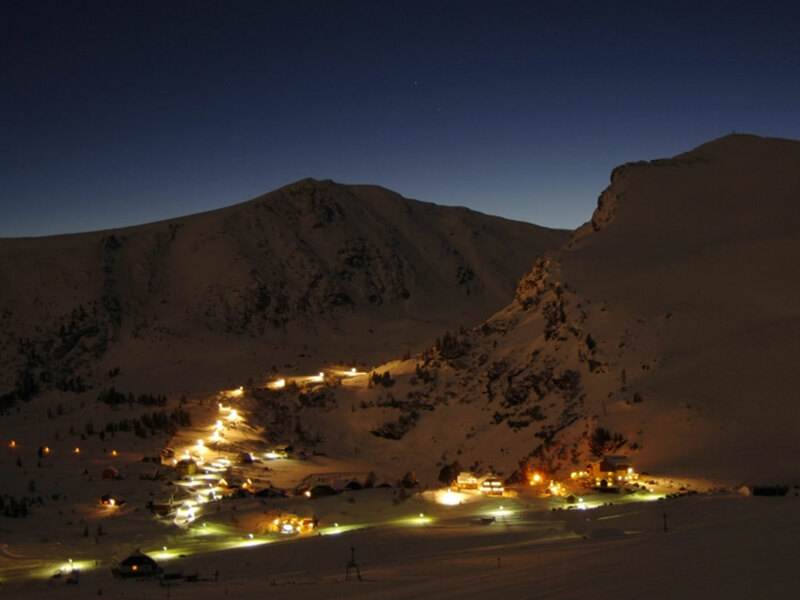 The ski area is located between 1750 and 2300 meters and consists of eight ski slopes, a fun park and 4 lifts. There are also 16 km of cross-country skiing, sledding, and plenty of beautiful hiking trails. Also you can iceskate on the Falkertsee lake. 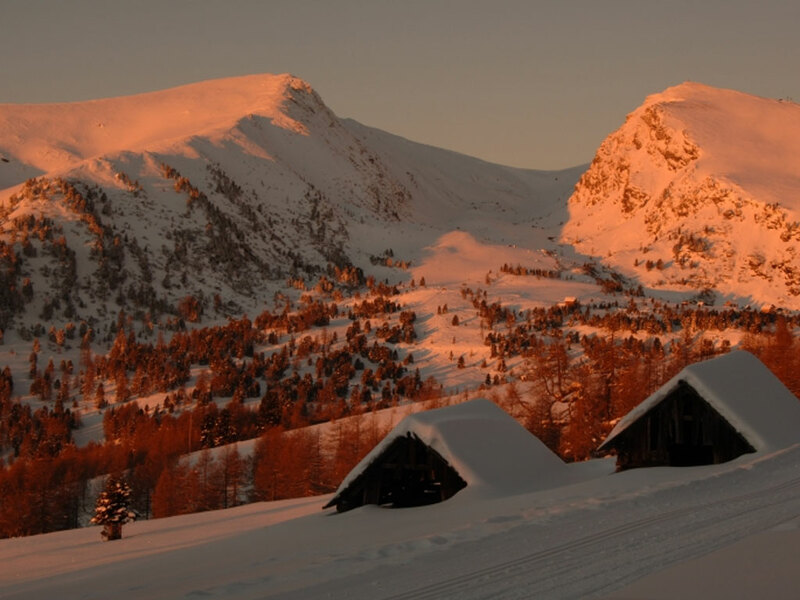 It is a small, quiet ski resort where you can enjoy easy skiing without long queues. From Falkert you can also visit the ski resort of Bad Kleinkirchheim, which is very suitable for more advanced skiers. The area of ​​Bad Kleinkirchheim consists of more than 180 km of slopes, most of which are red. The village is also very cozy after skiing and there are several bars and restaurants which offer a pleasant atmosphere. Falkert is a fun ski holiday destination where you can ski in a quiet ski area and enjoy the natural surroundings with your family.